David Alexander, CEO of Mydex CIC, is co-author of the CRM Pocketbook, a fellow of the RSA, a member and active supporter of Electronic Frontier Foundation and the Open Rights Group. 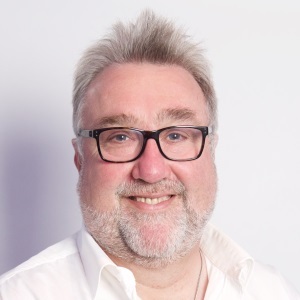 Passionate about protecting individuals’ privacy and personal data and its associated rights, David is a Non-Executive Director of tScheme, the independent, industry-led, self-regulatory scheme set up to create strict assessment criteria, against which it will approve Trust Services in the UK. His deep knowledge, success and passionate dedication to guiding and shaping the personal data ecosystem make him a valuable addition to the PDEC Governance Committee.